Stranded motorists on a lonesome road are rescued by angels. The phone rings with a call from beyond the grave. A blood-sucking predator is sighted again in the south of Texas. 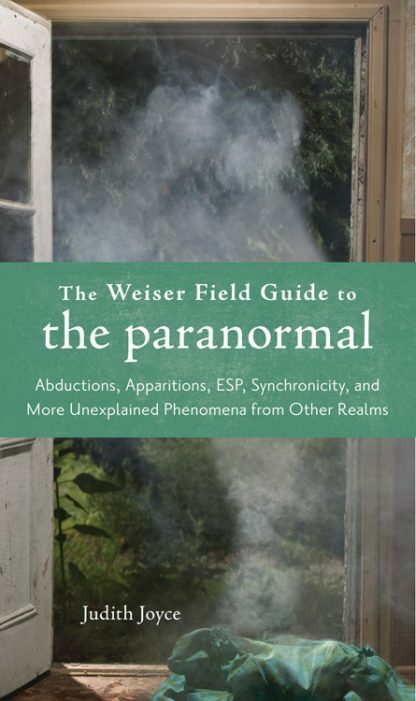 The Weiser Field Guide to the Paranormal is your gateway into the world beyond the known. Covering topics from cryptids to psychics, telekinesis to telepathy, this concise handbook will guide you through the eerie, the undeniable, and the strange world of the paranormal. Once upon a time, events like ghost sightings were commonplace. Parlors were redecorated to accommodate s�ance rituals, and ghost stories poured from the culture. Psychic occurrences and abilities might have been feared and disliked, but they were accepted as a normal part of life. Today, we are experiencing a resurgence of all things paranormal--in our books, our movies, on the internet, in the way we look at life. Join paranormal investigator and psychic Judith Joyce as she delves into this world with haunting detail and illuminating clarity. Joyce touches on all of the major aspects of paranormal phenomena, and more.�Do you have telepathic powers? Can the Ouija board really speak from the Other Side?�Use this paranormal primer to find out. Judith Joyce is a writer, psychic, medium, paranormal investigator, and witch.